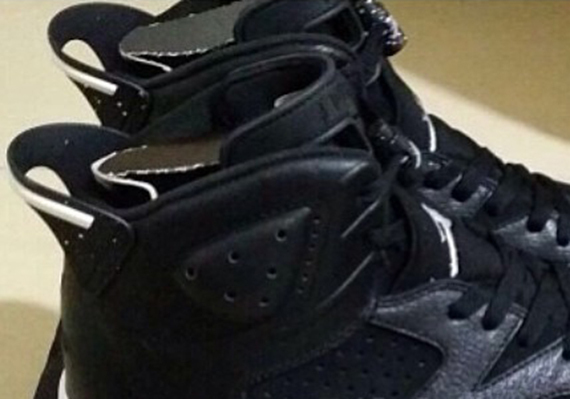 Air Jordan VI "Oreo" Part Two? Home Sneakers Air Jordan VI “Oreo” Part Two? 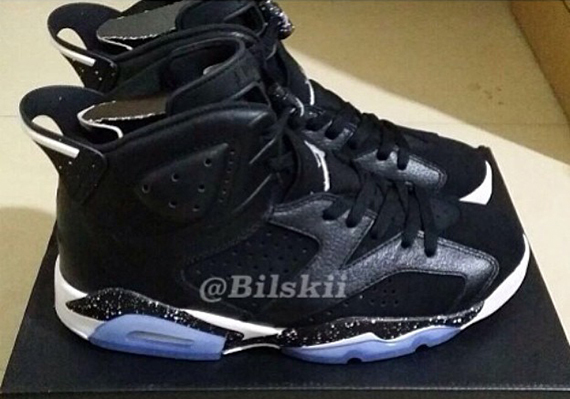 Air Jordan VI “Oreo” Part Two? Is Jordan Brand getting ready to release another version of the Air Jordan VI “Oreo”? If you remember correctly, The Air Jordan VI “Oreo” became one of the most sought after VI’s in 2010’s Retro VI wave. The VI donned a Black and White colorway featuring a speckled midsole and it looks like a part two is underway. Leather and Nubuck are featured on this pair, with speckled midsoles and accents. Will these be a cop or drop for you? Let us know.